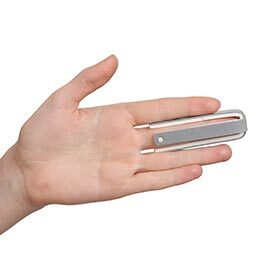 Finger Splints are a simple device to hold or immobilize a sprained or fractured finger in its place so as to prevent it from moving or bending, thus preventing further damage, and relieving the patient of pain. In fact, the bone generally begins to get properly set. 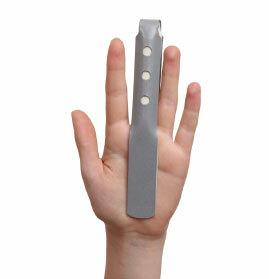 Usually aluminium, often padded on both the sides, is used to produce Finger Splints. 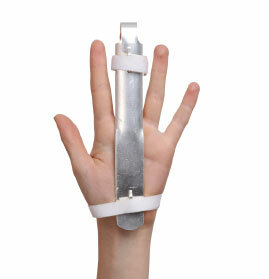 GPC Medical Limited, the internationally reputed manufacturers & exporters of hospital equipment & devices, produce a wide range of Rehabilitation Aids including high quality Finger Splints. 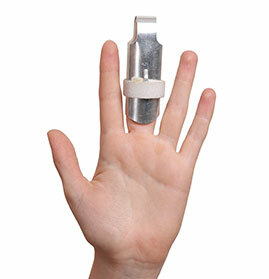 We produce a variety of Finger Splints, using premium quality material. They are light in weight, corrosion resistant, compact, adjustable, flexible and comfortable. 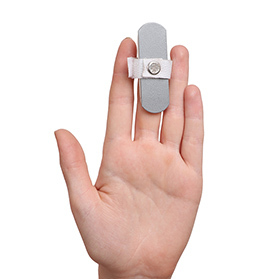 Finely finished, the GPC Splints undergo rigorous quality tests so that they are user friendly, safe and ensure fast recovery of the sprained/fractured finger. Meeting the customised requirements also, our Finger Splints are regularly exported to a large number of countries across the world. 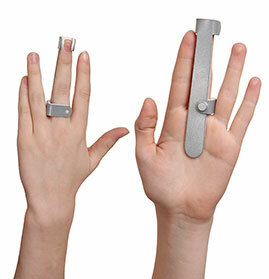 Send Your Buy Requirement For "Finger Splints" AND Get Quote Quickly.